All material is free for use, please make reference to this webpage and to the relevant papers. 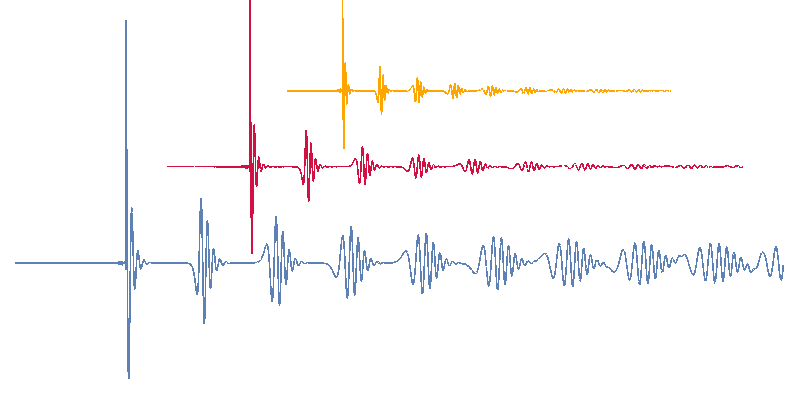 If you are interested to post other GW echo waveforms on this page please contact us. ​In the tables below, M is the total mass of the object (G=c=1 units adopted). ​Only nonspinning case available at the moment.